Christmas for eight wonderful days. 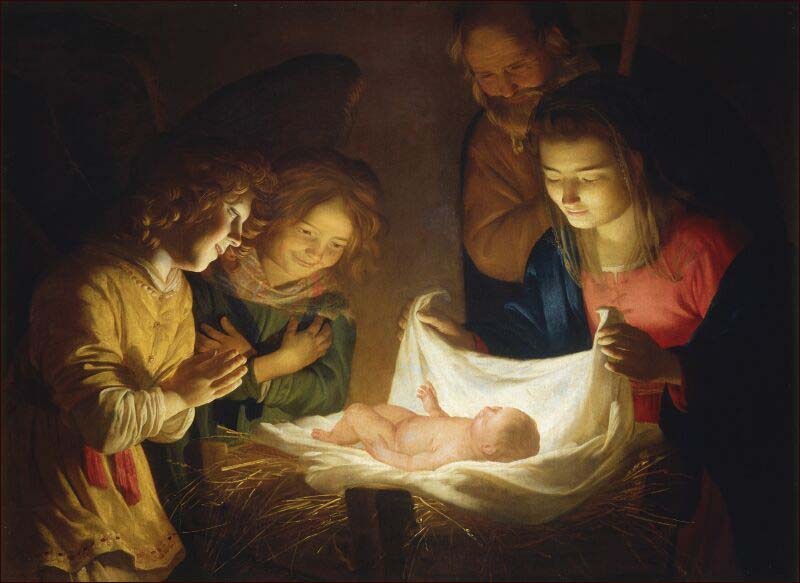 Opening Prayer from the Liturgy Almighty ever-living God, who in the Nativity of your Son established the beginning and fulfillment of all religion, grant, we pray, that we may be numbered among those who belong to him, in whom is the fullness of human salvation. Who lives and reigns with you in the unity of the Holy Spirit, one God, for ever and ever. Amen. Readings : John 1:1-18 - "In the beginning was the Word...Word became flesh." 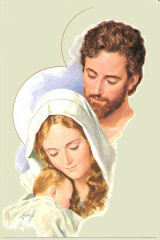 ​Readings: Luke 2:16-21; Mary Kept All Things in Her Heart.